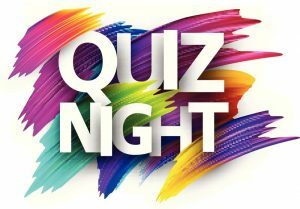 Our Annual Fundraising Quiz Night will be held on Friday 16th November 2018 at 7pm. This will be at our usual Quiz venue of the Mayford Village Hall. Tickets have been held at the same price of £13 per person and include a Fish & Chip supper. Please click here for the Quiz Night 2018 poster and details of how to reserve your tickets!